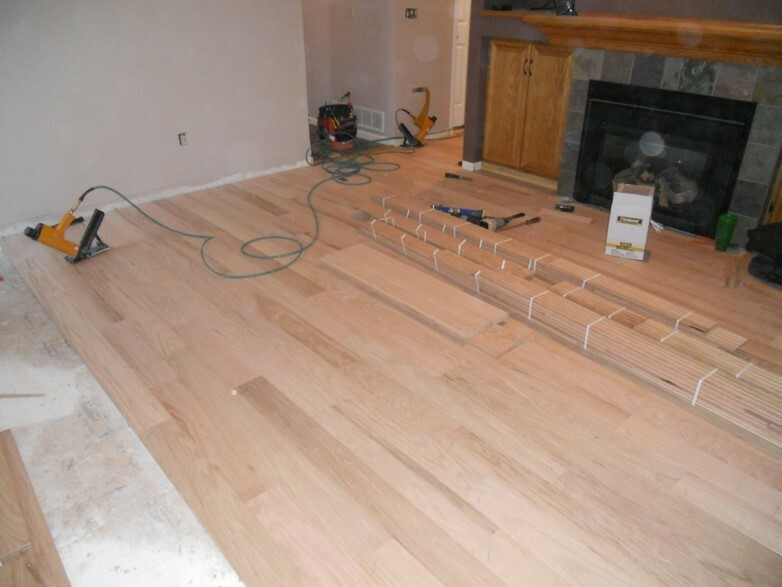 Our craftsmen can install all types of wood flooring: site finished, prefinished, laminate, and engineered. 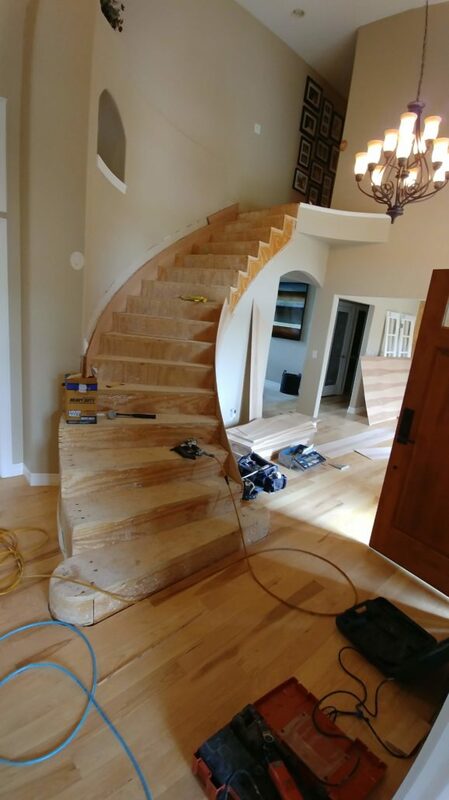 We can also remove the carpet on your stairs and install beautiful hardwood. 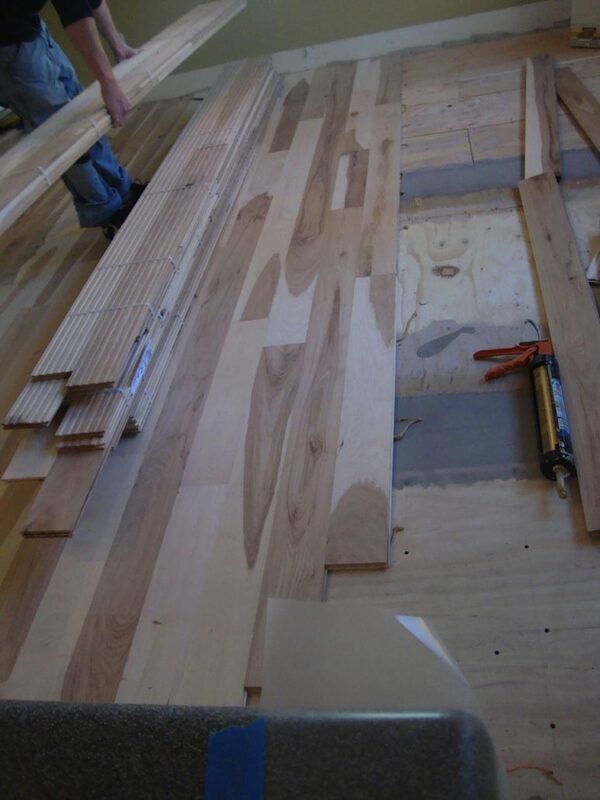 Check our wood floor basics section to get more information about the different types and species of wood flooring.